Claire was raised on the family dairy farms in Otaki and Manaia where she developed a love for animals and a passion for all things agricultural. After finishing her education, Claire practiced as a vet in the Waikato and in North Wales as well as, managed a very successful small animal practice in London for a period of time. Claire entered the animal health industry, working initially as the dairy product manager and then, as the General Manager for Intervet New Zealand. 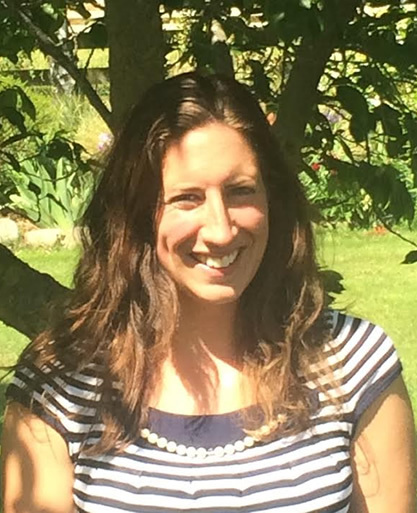 In 2009 Claire joined Agri-feeds, a ruminant nutrition company, as a business development and marketing manager. Most recently as a director of EOS Consulting, Claire has been involved in a number of projects in the dairy, sheep, beef and Maori farming sectors. Claire’s goal as the Chief Executive of Sirona is to bring farmers programmes and unique products that will help them in their day to day operations and result in an increase of productivity and profitability in a sustainable manner. Born and bred proud Southlander, now residing in Ashburton, this is Sarah, one of Sirona’s South Island Sales Representatives. Sarah spent 8 years working in a busy mixed animal clinic as Head Vet Nurse, before heading off to Lincoln University, where she spent 3 years as an Upper South Island Territory Manager working for Elanco Animal Health. Sarah spends her spare time horseback riding, enjoys hockey and squash and refers to herself as ‘Super Aunt’. 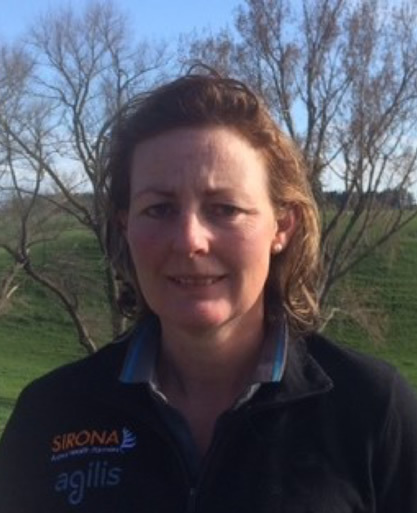 Sarah’s goal with Sirona Animal Health is to represent the company and products the best she can, whilst building professional relationships with veterinarians throughout the South of New Zealand. 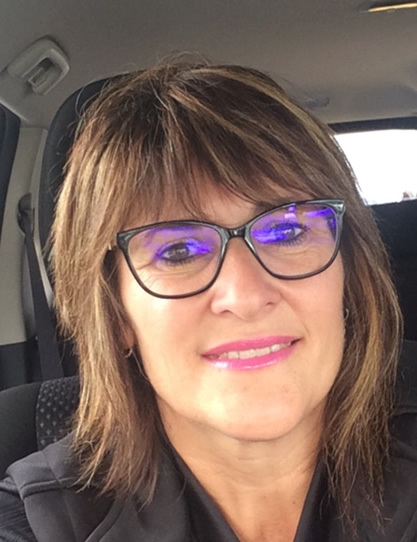 Having recently come from years with Global milking machine company DeLaval, Melinda’s focus is - refreshingly - not solely devoted to dairy cows. Not that this is unfamiliar territory, as she grew up on a sheep and beef property out of Wairoa. 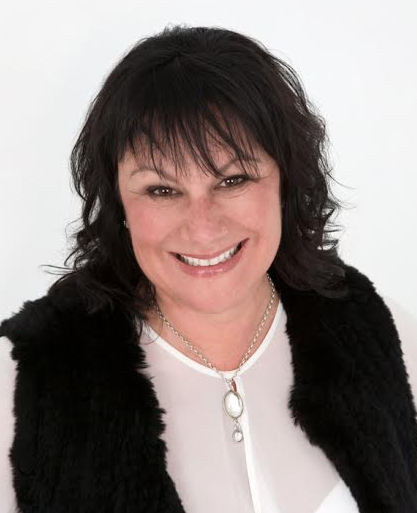 Melinda has a Business degree in agribusiness from Massey Uni, and has mainly resided in the Lower north island since graduating in the 1990’s. Melinda and her family live near Sanson in the Manawatu on 30 acres, where they have an 'assortment' of small and large animals. A brilliant, central location which makes her the perfect fir for this role.